Every year, Just Dance! directors determine the events that the companies will attend as a group. They also identify additional optional events that dancers can attend. Optional events offer dancers opportunities they may not get through team events. For soloists, a couple extra performances on stage can make a big difference. We love dance conventions and always recommend dancers participate in extra classes if they can. 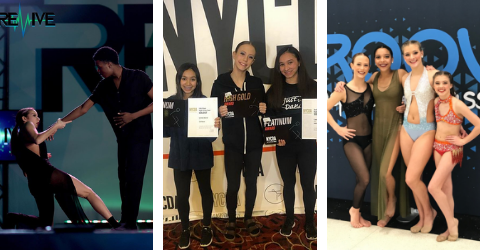 When a dancer is in a class without teammates, it can be a very different experience and force them outside their comfort zone. Optional events also offer the chance for dancers to see other studios and dancers that they might not see at company-wide events. 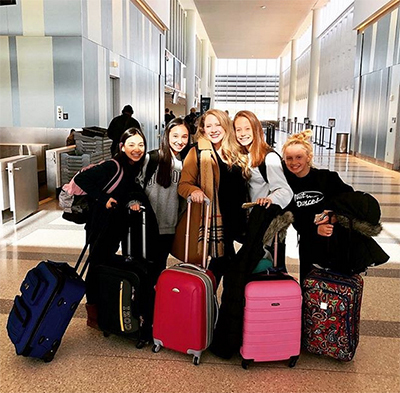 That’s one of the reasons several dancers attended New York City Dance Alliance (NYCDA) regionals in Pittsburgh. Ms. Lindsey traveled with four Just Dance! company members to Pittsburgh the first weekend in February. 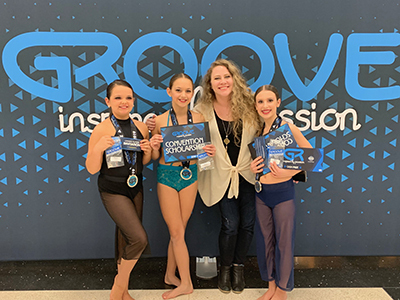 Intrigue Dance Intensives Greenville, S.C.
Mini company member Caitlyn Burn received the Photogenic Award.